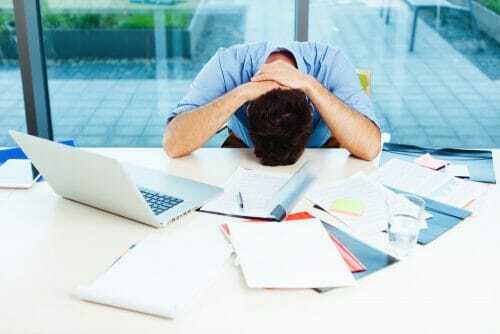 Common Reasons for Slow WordPress Site – A slow website is a nightmare both for the owners and the users. These days no one has the time to actually wait for the site to load. There are many factors that contribute to the lack of load speed of your website. So, if you do not have much idea related to this then here will discuss some of the common reasons for slow WordPress site. You definitely do not want your users to just simply walk out of your website because of the slow speed. 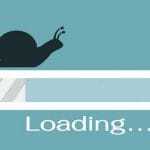 Slow loading speed of your website has major negative effects on your website. There will be a decrease in the traffic and ranks because of it. Therefore, you should know about the basic reason that causes slow loading speed of the website. There are so many reasons that cause a WordPress site to load slowly. A slow loading website can be a trouble for users and the website owner as well for the obvious reasons. Below mentioned are the common reasons for slow WordPress site. As you might be aware of the amazing features that WordPress offers. One of them is the plugins which help a lot to make the post and website good. Using too much of poorly coded plugins can cause it to run slow. Make sure to use the right and appropriate plugin for your website so that it do not create any trouble in the user’s experience. So try to avoid using way too many plugins for the website. 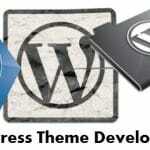 WordPress offers a variety of themes for the website for you to make them attractive enough to gain traffic. But often people tend to choose the wrong themes that do not work in favor of their website’s speed. Choose wisely the theme for your website so that it can add to the speed of it instead of decreasing it. So make sure to choose the theme that is suitable and provide benefits. Your hosting provider is another reason for your website’s slow loading speed. it can affect the overall performance of your site. There are many hosting providers that are cheap or free but they are definitely not worth. Some of them are often under-resourced. Type of hosting plan is also important. Website’s traffic, ranks, and other related things are also dependent on the hosting providers and plans. So always try to avoid the cheap hosting providers for the benefit of your website. The homepage is the first thing users come across so it has to be impressive. So in order to make it more attractive, we often tend to fill it up with unnecessary stuff. This leads to the slow loading time of the website. Therefore, to avoid this situation you should use a minimal amount of content that is creative and unique in its own ways. The higher the size and quality of an image, the longer it will take the time to load. Images surely help to attract customers and tell them about your services easily. But using too many images of high size and quality can be the reason for the slow loading speed of your website. Therefore, do the research and try to use few images with lower size. 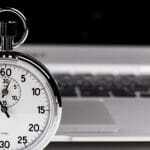 How can you speed up the loading speed of the website? Now, you might be wondering about the methods that can help you speeding up the loading speed of your website. 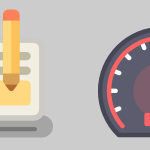 Worry not, we have brought you some of the ways you can implement to get fast websites. Decrease the number of external sources. Optimize the images used in the content or website. Decrease the additional features on your website. Website load speed is extremely important to have high ranks and a lot of traffic. To acheive this you have to follow certain steps. 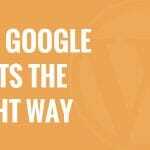 So above mentioned are the top common reasons for the slow WordPress site. If you are also in trouble for the slow speed then go ahead and implement these tips to get better results.